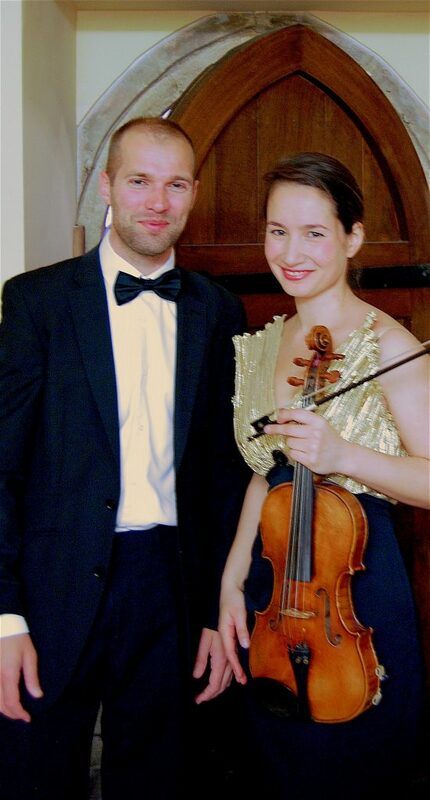 In October 2018 Tom & Hannah performed an all Dutch programme in St Michael’s in Oxford. In April & May 2018 Hannah & Tom performed an early 20th century French programme in Freeland, Dundee, and the Netherlands (photos & programme). In November 2017 Hannah & Tom performed in the beautiful St Salvator’s Chapel in St Andrews (notice & programme). In September 2017 Hannah & Tom gave a lunchtime recital in the Picture Gallery of the Foundling Museum (notice & programme). On Mothering Sunday 2017 they gave a recital for The Exuberant Trust, Standlake (programme). Hannah and Tom gave their debut recitals in May 2016 in The Music Room in Eynsham (programme; video clips). After their performance (above) for the Music on Mondays series at St Michael’s Church in Oxford (poster & programme; video clips).